"Let's meet at (insert coffee shop name)"
"Let's hang out naman and have coffee at (insert coffee shop name)"
These are the usual phrases we use nowadays when meeting up with friends or even holding client meetings. And I am guilty as charged. As I mentioned in my previous post, hanging out at a coffee shop is perfect because it has the perfect "chill" ambiance, complete with cozy couches, yummy pastries, and good coffee. It's the perfect me-time venue for me where I can write. 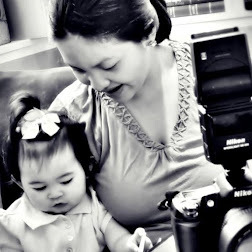 Away from the chaotic (but happy) life of a SAHM. And as we all know, the default coffee shops are those that are owned by international companies. Now, I'm not a coffee expert. And not that there's anything wrong with supporting international coffee shops. I am one of those people who enjoy the casual Starbucks Frap and or her Coffee Bean and Teal Leaf White Chocolate Dream Ice Blended Drink (That's a mouthful!). But one thing I realized when I attended this event in Glorietta, is that we should ALSO support our country's coffee industry. 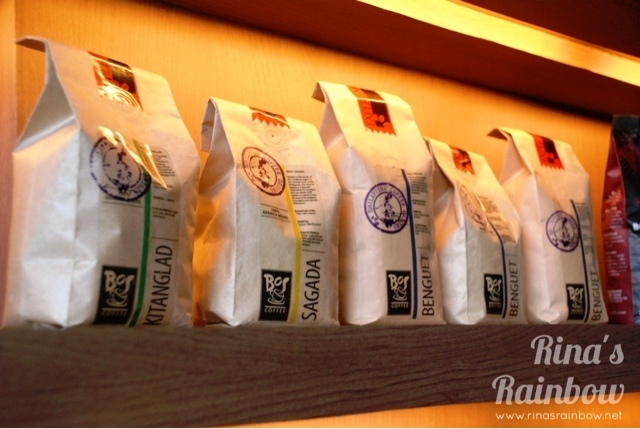 It is comforting to know that Bo's Coffee (a coffee shop that originated in Cebu), is joining a cause to promote the Philippine coffee industry! Good! 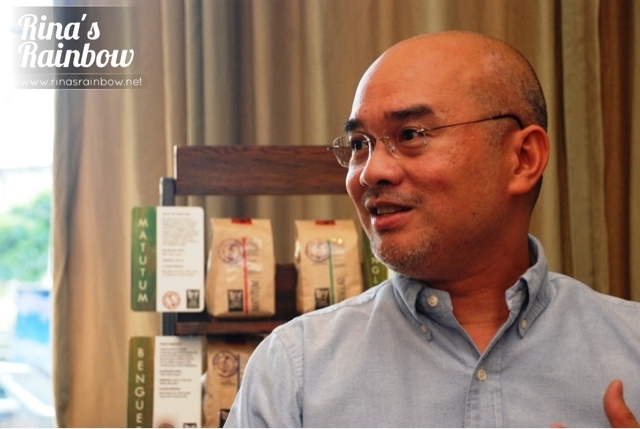 Steve Benitez, CEO of Bo's Coffee, explains that they will do what they can to put the Philippines back on the map as a good source for excellent coffee by helping give awareness and good cultural practices to our local coffee farmers. How exactly? By supporting a coffee farming community in Negros hand in hand with the Philippine Coffee Board Inc. (PCBI). PCBI will provide the seedlings, while Bo's Coffee will educate the local farmers to produce more Arabica. 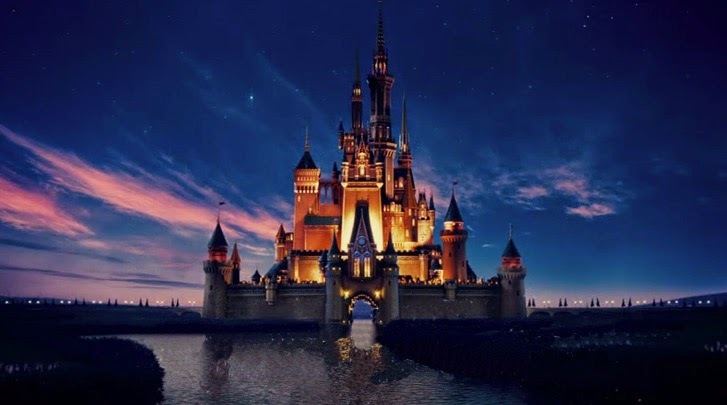 It's pretty awesome! That's why it's only fair that we also support our own "grounds" (so to speak). Steve Benitez. Owner of Bo's Coffee. Very nice guy! 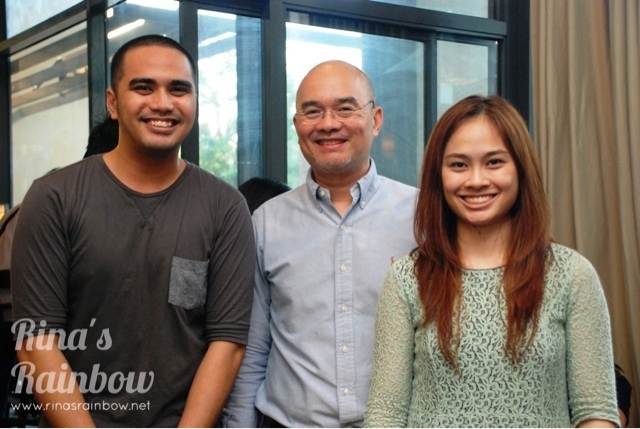 The event that I attended was the Pour Over Demo of Bo's Coffee, Glorietta branch. 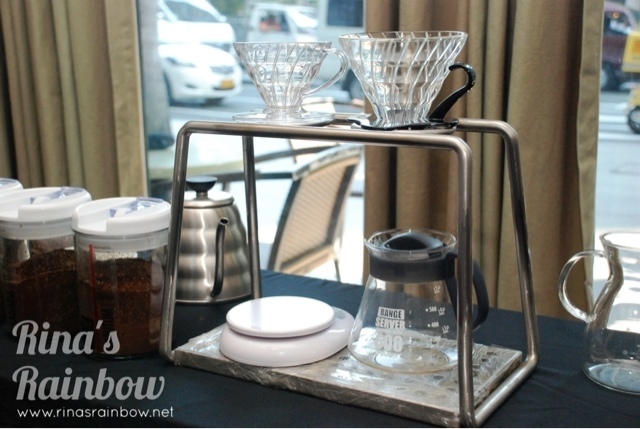 They mainly featured the art of pouring hot water over the ground coffee with a paper filter. Of course it's not as easy as giving coffee grounds a hot shower. No no no. It requires precision, a steady hand, the right water temperature, and the right circular pouring motion. 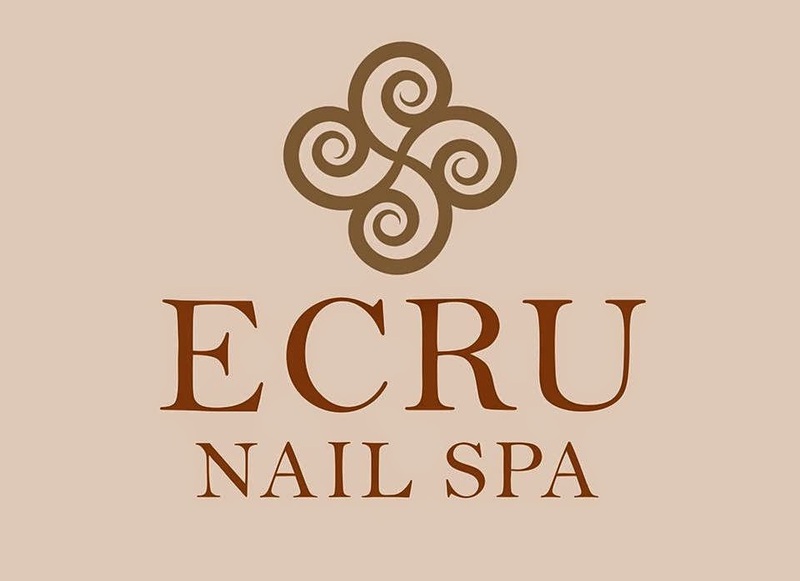 They say it's the best method for their Philippine Origins product line. It's also the most basic way to brew coffee and what's nice about it is you can brew by the cup. 1.) 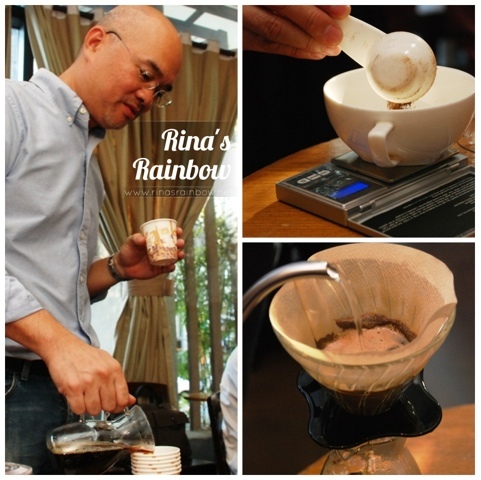 Place paper filter on the v60 cone. Rinse paper by pouring a small amount of hot water. 3.) Use swan kettle to gently pour 170ml of hot water over the coffee grounds in a circular motion. That's it! You can enjoy your coffee! Want to see it in action? Sure! I decided to video the demo because there was a lot of tips and tricks that Steve was saying and mynote-taking skills couldn't catch up hehe. So watch carefully to learn more! 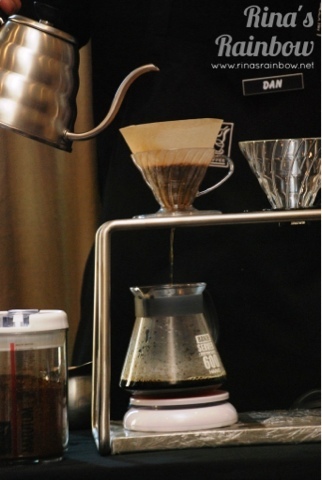 In the video, Dan the barista is doing the actual pour over. Steve Benitez is the one narrating and explaining. 1.) During coffee cupping (cupping means when you taste test the coffee origin per se), you need to slurp, and then let the coffee roam around your mouth for a bit before swallowing to really taste the flavor. 2.) Taste of coffee really depends on our taste buds. Sometimes different people taste coffee differently. 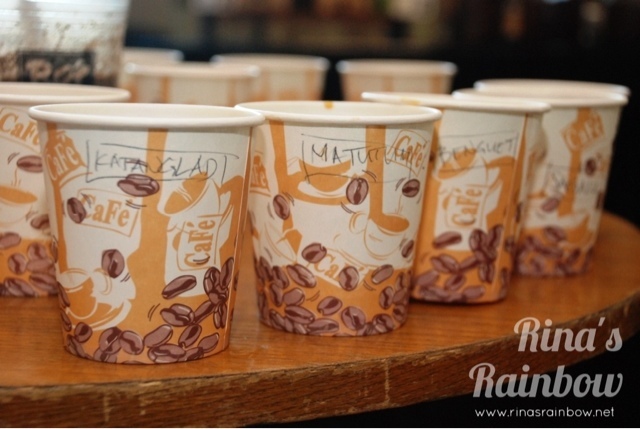 Case in point: We all tasted all 4 coffee origin and were asked how we would describe the taste. My own taste descriptions were waaaaaay off, to a point wherein I didn't want to "recite" my "answer" anymore. 4th cup - Kitanglad (for me lightest of all, thinnest, nutty) supposed to be light, nutty, hints of floral undertone. WOW I GOT ONE ALMOST RIGHT! 3.) Coffee beans are named after the place where they originated. 4.) Coffee absorbs smell. So don't put freshly ground coffee beans in your freezer to "preserve" it because it will smell like meat or fish or whatever else you have in your freezer. Steve suggests to consume the freshly ground beans at least within 2 weeks of grinding. So there. 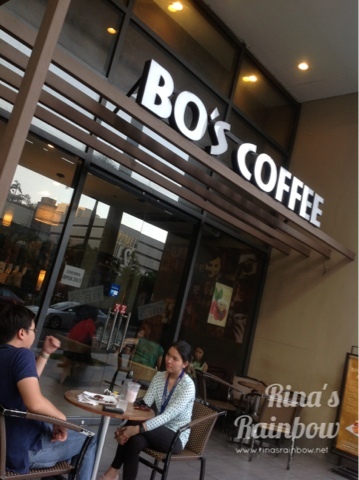 I came out of Bo's Coffee more aware of the Philippines' potentially great coffee industry. Let's do our part to support our own stuff. And step # 1 would be purchasing local origin beans even just from time to time ;-) Thanks for taking the time to read!